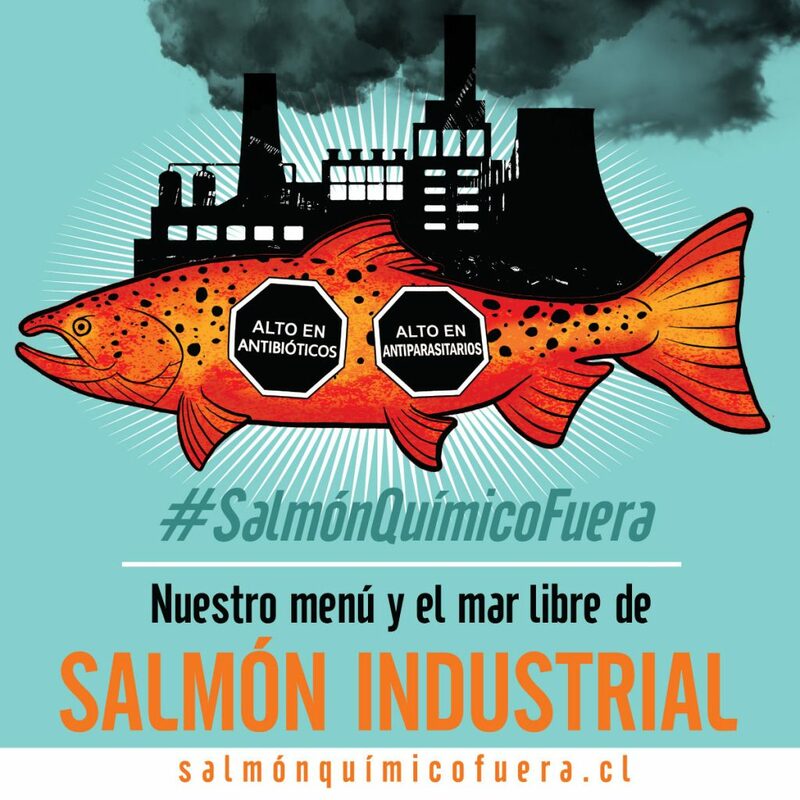 The salmon farming is an area of interest for Asian investments in Chile. Transnational corporations are already present, for example, Mitsubishi, Mitsui, Nissui and next year the Chinese Joyvio will join, it is a subsidiary of Legend Holdings and the headquarters of Lenovo. 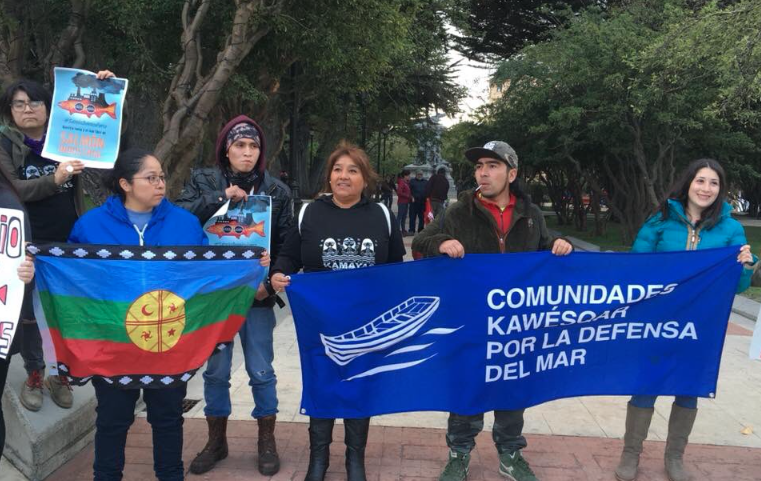 The Chinese giant announced at the beginning of November, that it offered to buy the Chilean salmon company Australis for 880 million dollars. 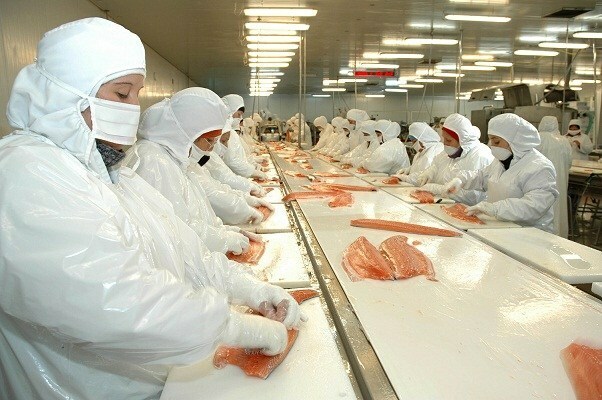 Joyvio Group created in 2012, is a strategic investment platform for food and agribusiness belonging to Legend Holdings, founded in 1984 by the Institute of Informatics of the Chinese Academy of Sciences. As of December 31, in 2016, the Legends Holdings revenues were 44.500 million US dollars. 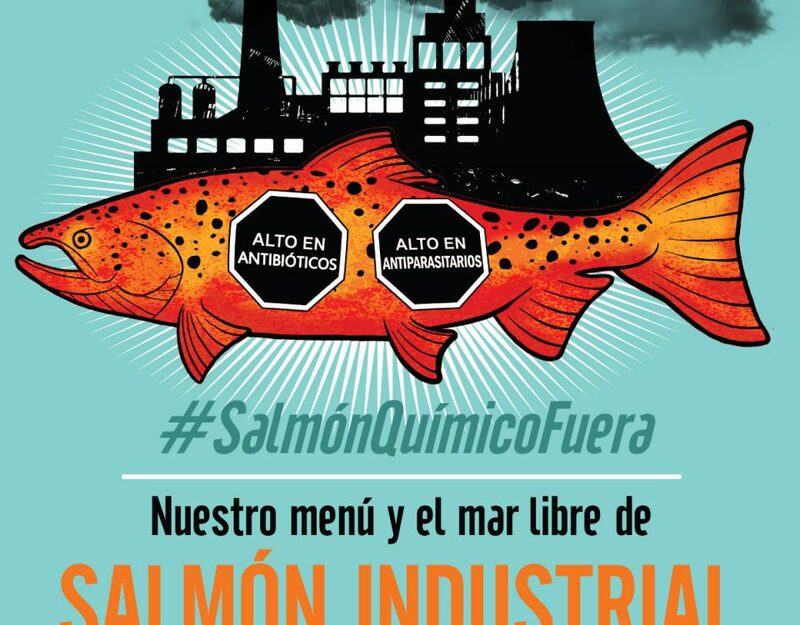 According to data from the consultancy DataSalmon, analyzed by “El Mercurio”, almost 25% of the total Chilean exports of salmon, whose projection is 5 billion US dollar this year, would be in Asian hands. 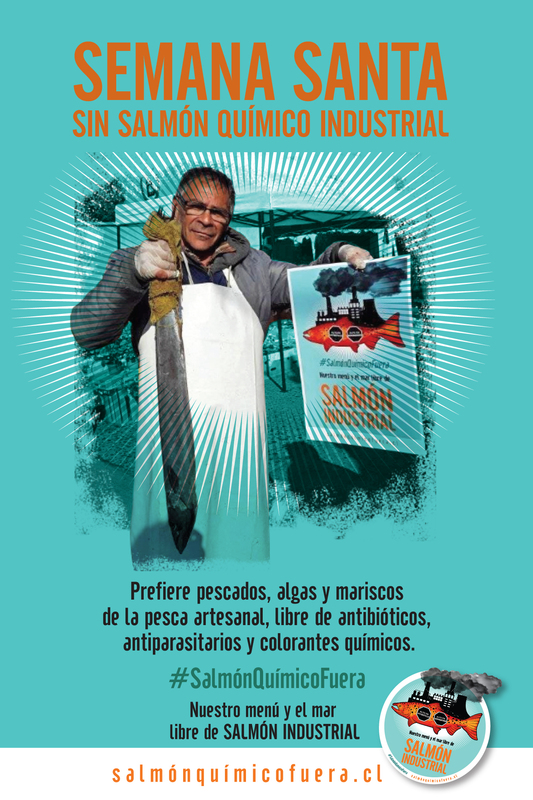 For Centro Ecoceanos, the growing presence of Asian, Nordic and European investments in Chile, the world´s second largest producer of salmon, demonstrates the character of colonial enclave of the transnational salmon industry in southern Chile, where it carries out the polluting phase of its production and then exports 98% of its products to approximately 70 markets, especially the United States, Japan, Brazil, China, Russian Federation and the European Union.